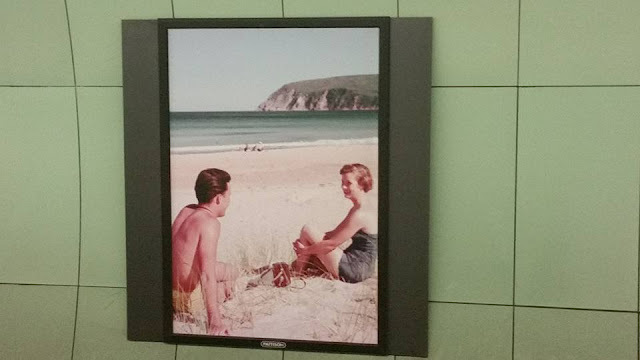 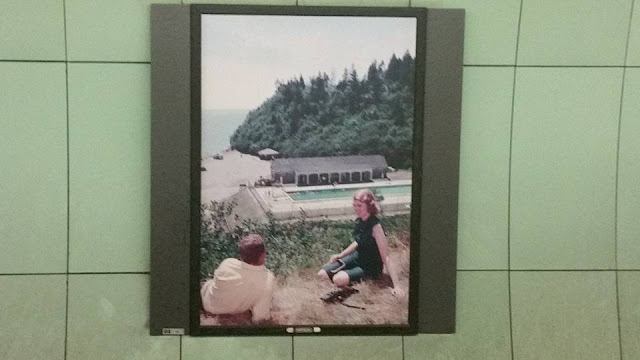 Last month I was thrilled to come across this wonderful public installation of Kodachrome at St Patrick Subway station in Toronto. 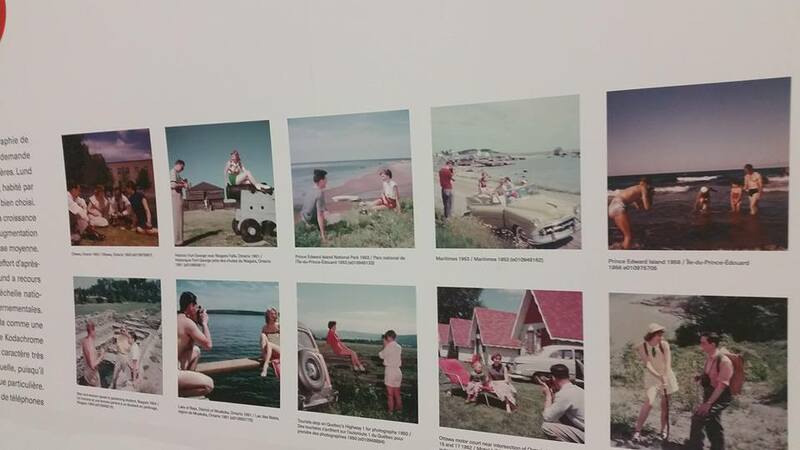 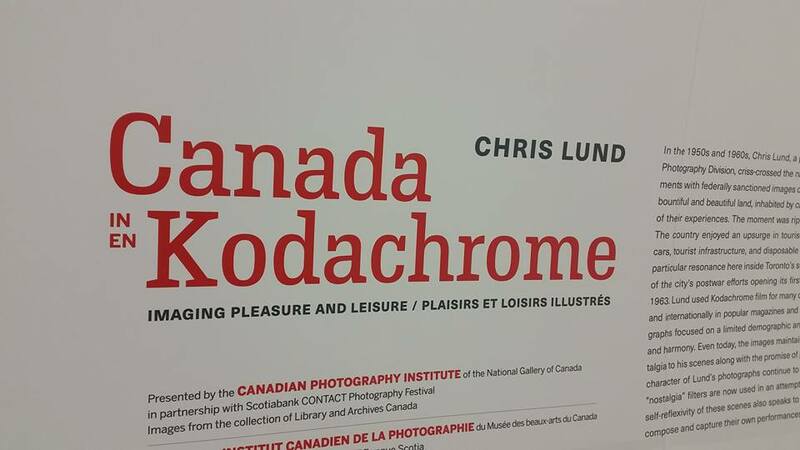 The display was part of the Scotiabank Contact Photography Festival and featured photographs taken by Chris Lund, a self-taught photographer who worked for the National Film Board of Canada. 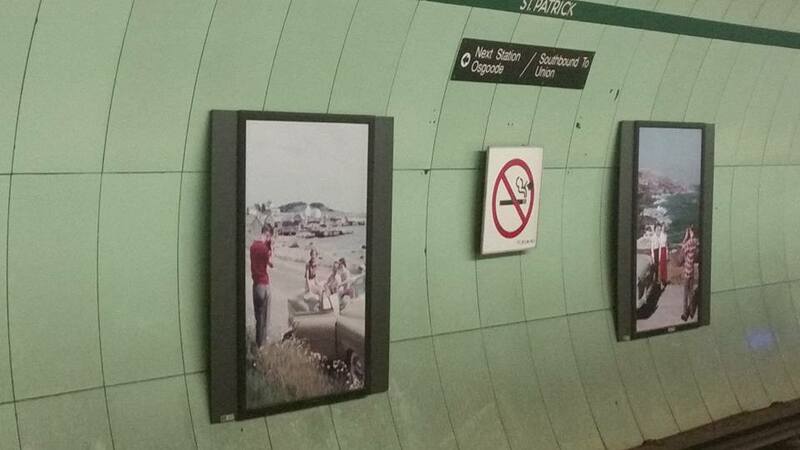 You can read more about the installation here.